LA 2A is one of the best valve state compressors that has been in use in the music industry for more than 40 years. It proved to be an ideal solution for beefing up a weak vocal. 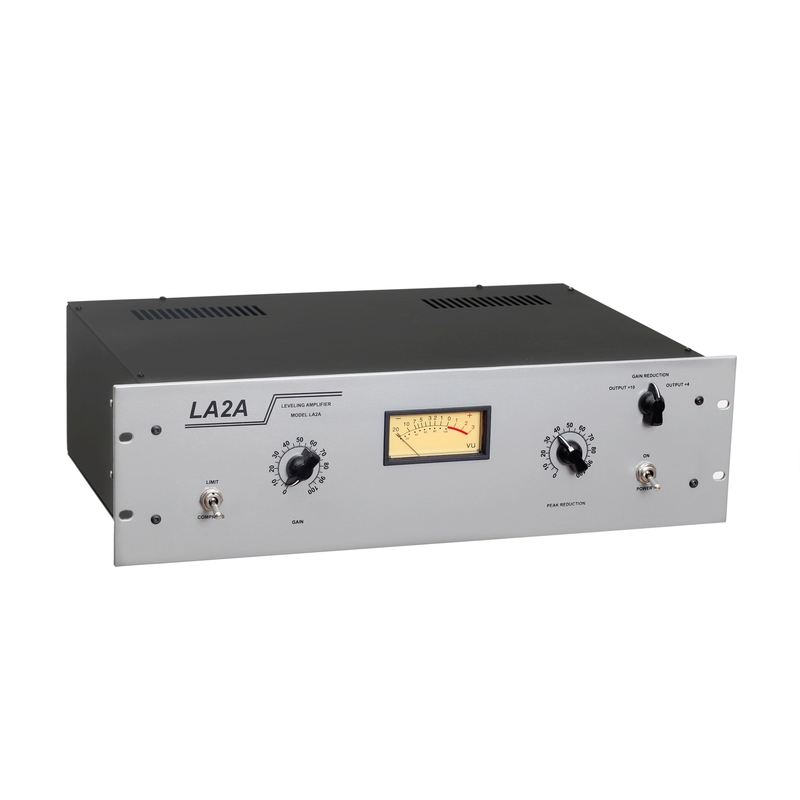 LA 2A evens out the dynamics of loud and quiet parts without introducing distortion, giving the sound a pleasing, soft tube colouring, while retaining the details of the soundscape. The ease of set-up saves time: you will get a desired result in a matter of seconds and the vocals will sit perfectly in the mix. At the heart of the LA 2A compressor lie optocouplers in a closed pair configuration consisting of electroluminescent cell and a photosensor. Optocouplers have unique attack / release characteristics which cannot be adjusted by external controls. There are three main types of optocouplers which have different release characteristics from 0.6 ms to 20 ms. The uniqueness of optocouplers lies in the way they “release” the signal: they do it in two stages. The first stage last from 35 ms to 80ms, while the second stage can last seconds, depending on the intensity of light, thus avoiding distortion even at high compression levels. 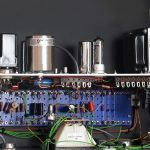 Compressor LA 2A was manufactured in small batches from 1962 to 1969 by Teletronix (Universal Audio). LA 2A replicas are being manufactured in small batches up to this day. Our version of LA 2A closely follows the original specs: point-to-point construction, components similar to the original ones from the 60’s. Input / Output: symmetrical with transformers. XLR 600 ohm. Level and compression control: VU meter with switching between fixed modes.